For Town&Country’s 170th anniversary, the magazine and WendyPerrin.com have teamed up to bring you another travel fantasy: a 170-day trip around the world! 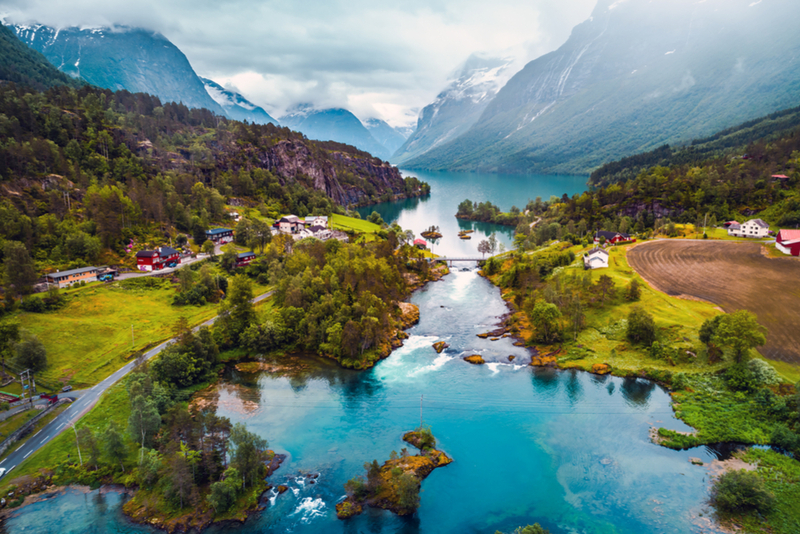 Wendy’s WOW List of trip-planning experts is the exclusive source behind Town&Country’s modern-day Grand Tour, the ultimate round-the-world itinerary. The next time you want an amazing trip at an unbeatable value, go to Wendy’s list and find your perfect destination, cruise, villa, or adventure specialist. Ensure you get VIP perks and avoid pitfalls by having Wendy monitor your trip. 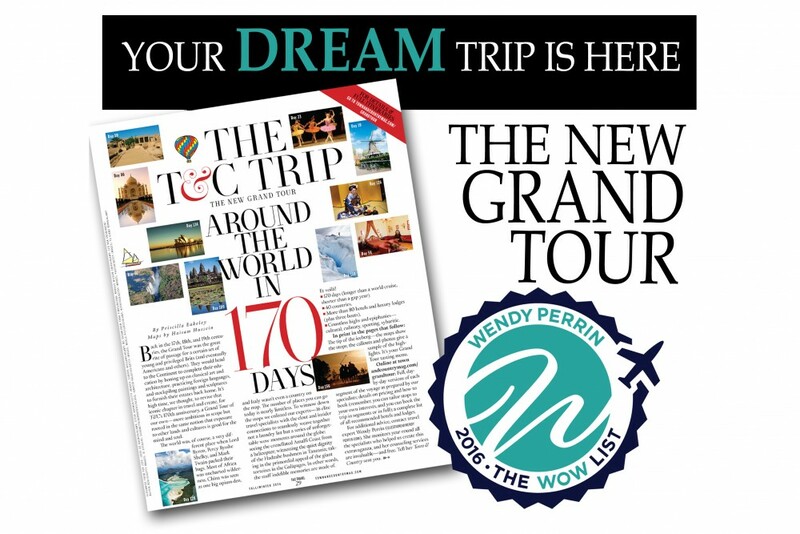 Find out how by clicking through to the WOW List and reading more from Wendy in her FAQ on how to get the best possible trip.